10kg de Naranjas y 5kg de Limones Limones de cultivo ecológico. Para gente exigente, no contienen productos tóxicos en su piel. Una combinación perfecta entre las mejores naranjas y nuestros limones ecológicos. Orders received after 15:00h, will be processed inmeditely next date, by the logistics collection, packaging and preparation for transport. 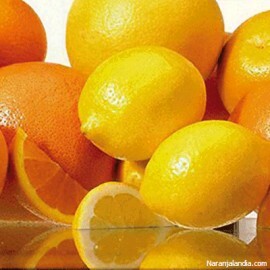 Vitamin C is quickly oxidized and thus requires care when exposure to air, heat and water. Therefore the less heat is applied, the lower the loss of content. Fruits and canned juices having been exposed to heat, they have already lost much vitamin content, so does dehydrated products. 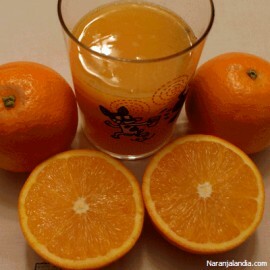 In natural juices oxidation affects prolonged exposure to air and not keep them in dark containers. You ingest enough vitamin C? This vitamin just accumulates in the body, which forces them to be supplied daily through the diet; its deficit causes fatigue, irritation and joint pain.